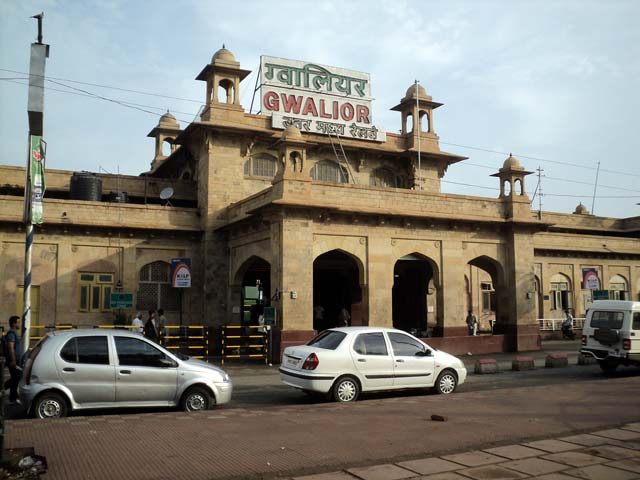 Gwalior: Under the smart station project of railway Ministry, Gwalior railway station is being considered in the list. To make the Gwalior station smart, shops of station Bajariya will be removed and some constructed buildings can be remove. On the smart station project railway DRM, Gwalior Collector Sanjay Goyal, Gwalior SP Harinarayn Chari Mishra, Gwalior Commissioner SN Rupla along with other officers was present in the meeting. In the meeting it has been decided that for the modernisation and the development in technology, modernisation will be done with the cooperation of public private partnership. This work will be done with the cooperation of IRSDC, Municipal Corporation, Gwalior Development Authority, Gwalior Trade Fair, Madhya Pradesh Road Transport Corporation. Gwalior Commissioner SN Rupla has conducted meeting to implement the plan with the Gwalior Collector Goyal, Indian Station Development Corporation Director Anil Kumar, Municipal Corporation Commissioner Anay Dwivedi and also the Pre-feasibility plan will be prepared by IRSDC and Municipal Commissioner. Besides, he has said that Municipal Corporation can appoint the consultant for it and the expenses will be borne by IRSDC and Municipal Corporation. Further Gwalior Commissioner Rupla instructed to prepare the pre-feasibility plan which should cover all the benefit points and it should not face any hindrance when it will finally go for approval. In the meeting, it was decided that while shifting the housing board shops of Station Bajariya and housing board, officers will convened a meeting. 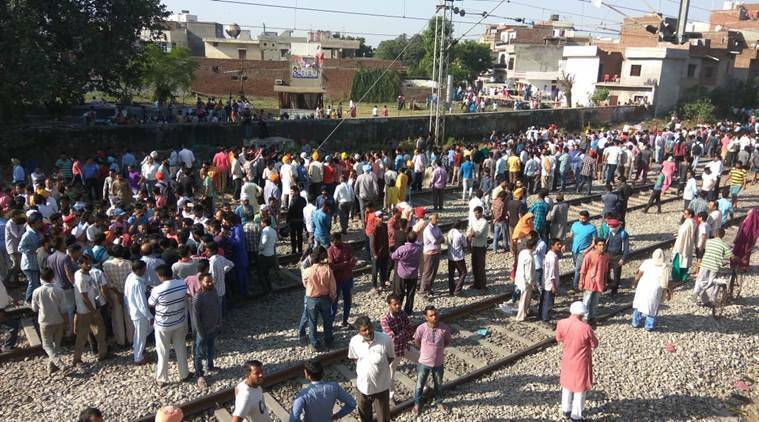 It is yet to be decided as where the shops and building would be shifted from Station Bajariya area. Apart from Gwalior, Railway Board has considered Jaipur, Gandhipur, Amritsar, Nagpur, Bayyappanahalli (Bangalore) Railway stations have been selected for Smart Station Project.